i'm newbie. i need a help to setup hoverboard. The player should have physics engine and the same time the player always maintain a some gap between the board and track. I think we can help with the setup but you have to provide a playground scene with your basic setup. Hi ss. I think folks want you to make a demo scene using our playground... so everyone can help. But you are lucky, today. Another user once STARTED a playground of a hover-board. It is HUGE. It will take you many many hours to learn what it is doing. SOME speed setters are at lines 21 & 23. Hover (done in render loop) has unwanted bouncing. No CONTROL or SHIFTED keypresses work... after RE-RUN. Playground must be saved, then FULL RELOAD after any playground edit. Poss prob with scene.onDispose(). Needs many tweaks/adjustments. Currently quite difficult to control, like many physics-active scenes. BUT... still... you are getting one nice starter playground/scene. SO lucky you are... that somebody has provided ALL THIS FUNCTIONALITY... eh? You have done no work, and gotten pretty good hover-board demo! You should be quite happy and study it carefully... so you can make it better. The code is yours. The original author said that ANYONE can use the code for anything they please. You can even say that YOU wrote it! SO SO lucky! You should celebrate, eh? I will celebrate, too. America celebrated thanks-giving yesterday. Appropriate, eh? Gobble gobble! Be well! but you not apply any physics to hoverboard. i want the algorithm or logic thats enogh. can you have any idea about that. We can however make it work. we remove the board's scaling and create it with the correct dimensions to start with, we can then simply parent the player to the board and move the player upwards. I'm pretty sure that the REAL hoverboards... have MIDI drumpad triggers pressure sensors. It KNOWS when the rider is out-of-balance, and moves itself in a direction to help re-establish rider balance. What is needed here... is crop-dusting-plane smoothness and high-banked smooth cornering. We have never had a camera path-maker that was nicely smooth and bankful, either. Not an easy task... I suspect. @NasimiAsl built a cool thing too, but it's not working atm. Perhaps he will help us fix it. We're a bit off-topic, but... hey... when a user asks for "the world", then they GET "the world"... at this forum. 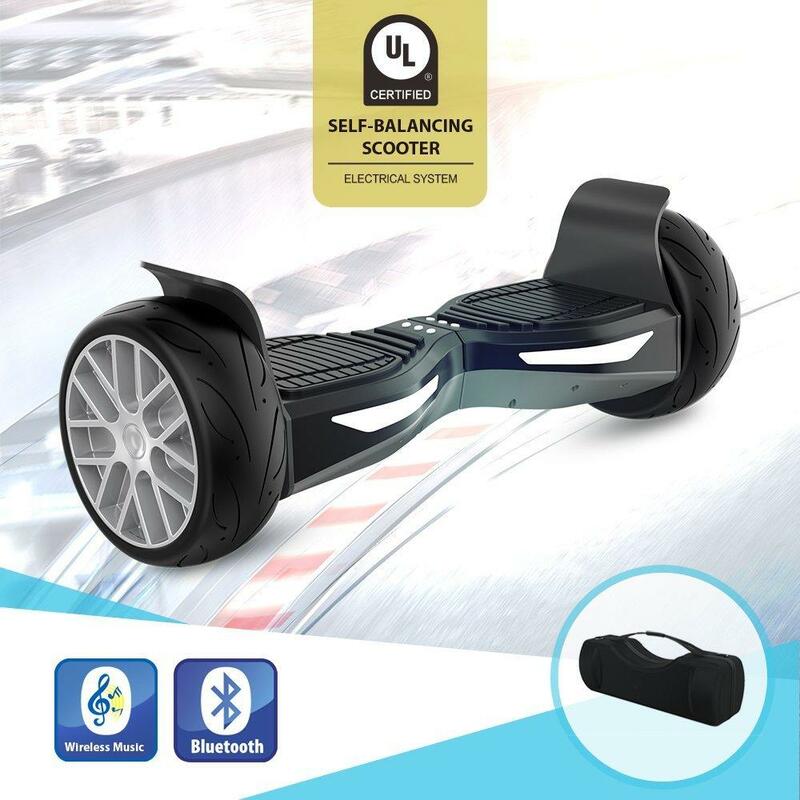 Does ANYONE know the logic of a hoverboard? How much tilt... with how much thrust newtons... carrying how much weight... how far above ground... using how wide of a thrust-dispersion footprint... what's the formula? Is that the kind of logic you are seeking, SS? Sorry, I am lost. Others will comment soon. Stay tuned. Hi LunaAS, welcome to the forum. What, do you work-for Hyper GO-GO inc, or something? Like we really needed the advert. Might have happened accidentally... forum software acts weird, sometimes. If you edited that post and deleted everything but the URL, that would be good, huh? But, in general, no... that wheeled thing's specs are not applicable. We are talking about "Back to the Future" movie... hover boards... that really hover (nothing touches the ground). I think maybe "reactor heat" might be an important spec on anti-grav devices. Don't want to melt your sneakers to the board, ya know. Yas, ok so you would in theory have what two thrust vectors? I guess your thrust vector count would be dependent on the number of 'hover pads' you were using for your arrangement. You would not be producing lift from air foils though, but from thrust vectors directly opposing gravity. which would equate to lift on the frame straight up around a central pivot on the frame which should be the point in the middle of all the hover pads. You could then decrease the energy in the front one or have the 'rider' apply extra down force on the forward pad, apply the new angle to your thrust vectors and calculate the force to get forward/slightly tilted-upward movement. For turning you have a 'rider' who can apply rotation force around the pivot or tilt the thrust vectors side to side. I could totally mock this up, but prolly wont have the time here soon. Think dual prop helicopters but reverse (and with no rotational torque), for the same concept with tilted thrust vectors. Thrust? Umm... I don't think we will be allowed that much dust-raising and nozzle-whistle noise... esp in residential neighborhoods. I think we will need electromagnetics and/or ELF wave tech. Perhaps crystals and pyramid power, too. That is still thrust, its just not with fast moving air. It's not thrust if the sky is lifting/forwarding you, right? Yeah, I know, I know. The sky has no "lifting hoverboarders" in its job description. *nod*. What I was sort-of hoping-for... was doing SOMETHING to the earth beneath the hoverboard.... to counteract gravity. Thrust is ONE way... but.... so noisy and picnic-ruining. Gravity wells. yeah. Has anyone figured out if gravity is a suction which comes from the Earth or a downward force which comes from outer space... yet? Should we be able to spin a bowling ball that's hanging from a rope, and place a dime on the surface, and it should stick to the ball, due to gravity? hmm. Nope, that would be airfoil lift which is calculated with thrust vector, angle of attack, vector origin and a gravity vector. Ours is a whole other process then that; what we would be doing with a hoverboard setup is the thrust vectors are also providing the lift, like a rocket. So just Thrust, thrust origin, and gravity. You could incorporate drag as well, but unless you are trying to do a sim then it would be useless. Now the question is, if you reversed the polarity of your boards hoverpads could you then ride on the ceiling as they would be pulling instead of pushing? I was gonna do a version without physics as well. *EDIT* never mind, I just found compound object support.